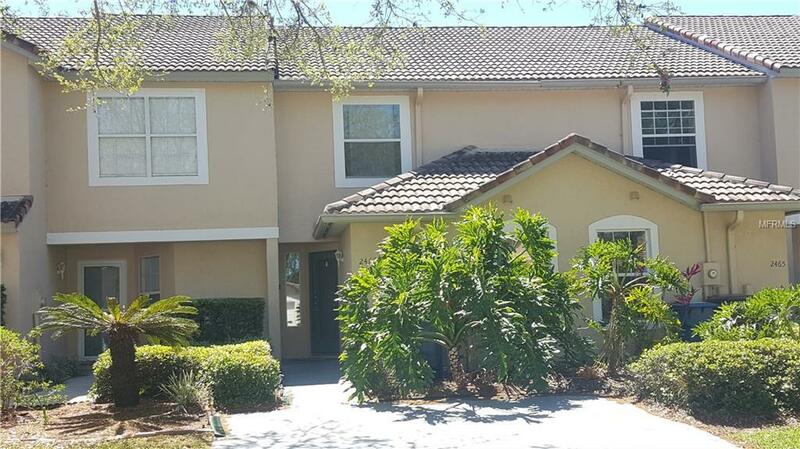 Short Sale -- Come and see this lovely 3bedroom, 2.5 bath with spectacular golf course views from the screened in lanai or open master bedroom balcony. Great sitting area for quiet mornings! This beautiful Spanish tiled villa/townhome is located in Southern Dunes Golf community with 24/7 gated security, community pool walking distance and there are loads of amenities. Walk to shopping and great dining. Zoned for primary, short or long term rental. No offers until after April 17, 2018.